Summer inspires us with its gorgeous colours, so it’s only right that we put that inspiration to good use. And so our Jessa dress was bought to life! Jessa owns the summer like no other. 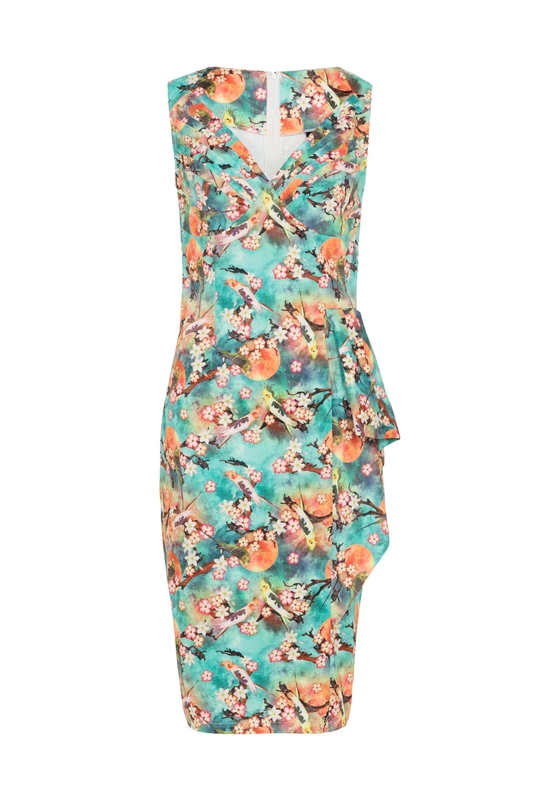 With a print that has us thinking of that stunning dawn sky, it’s the summer look we can’t do without. Love the Print? So do we! That’s why we also have this piece available as a flared dress: Lizabeth!